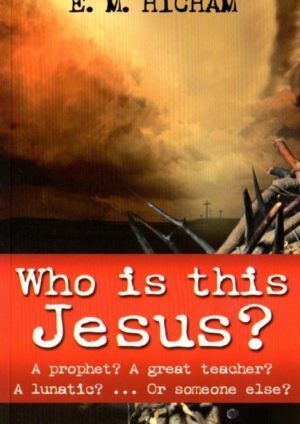 A helpful book written by a converted Muslim that deals with key questions Muslim ask Christians. Muslims and Christians can agree on many things. They would agree that it is important to have a sincere faith. They would also agree that it is important to seek the truth, as it has important consequences. Many Muslims have preconceived ideas about Christianity. They have not had the opportunity to find out what Christians really believe. What is real Christianity ? How can I be sure of going to paradise ? Do Christians worship three gods ? How can God have a Son ? 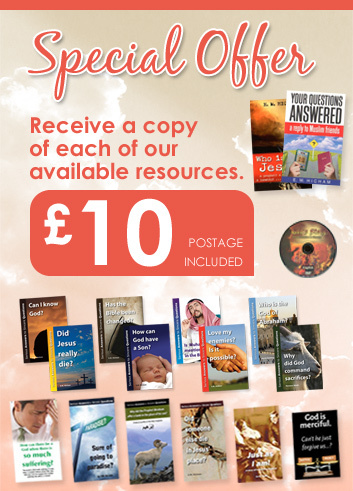 Has the Bible been changed ? His desire is to show what true Christianity is – a belief and trust in the Lord Jesus Christ, who alone can secure for us a place in paradise. The truth is out there – seek it for yourself. 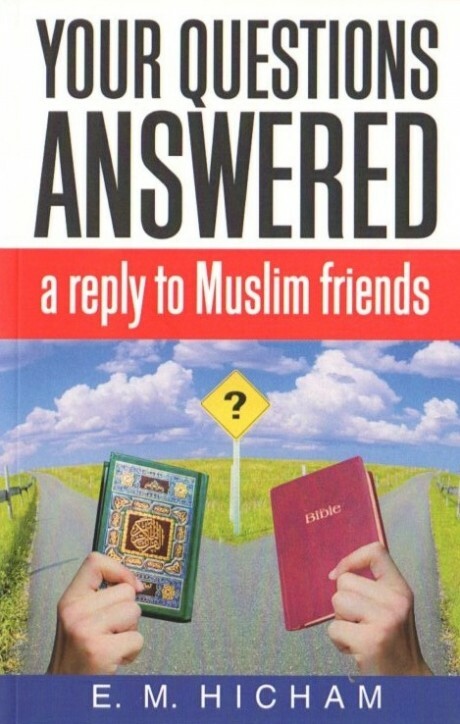 Be the first to review “Your Questions Answered: A reply to Muslim Friends” Click here to cancel reply. Who is this Jesus? A Prophet? A great teacher? or someone else?